One of the primary goals of the pageant is to celebrate and promote the achievements and accolades of women at the University of Virginia, as well as providing a scholarship in order to support the educational endeavors of the celebrated women. Another goal is to provide a platform for women to express their talents and philanthropic works to the University of Virginia. It is expected to affect 1,000+ students at the University of Virginia, as the marketing campaign will reach many communities and bring together various students from multiple backgrounds. 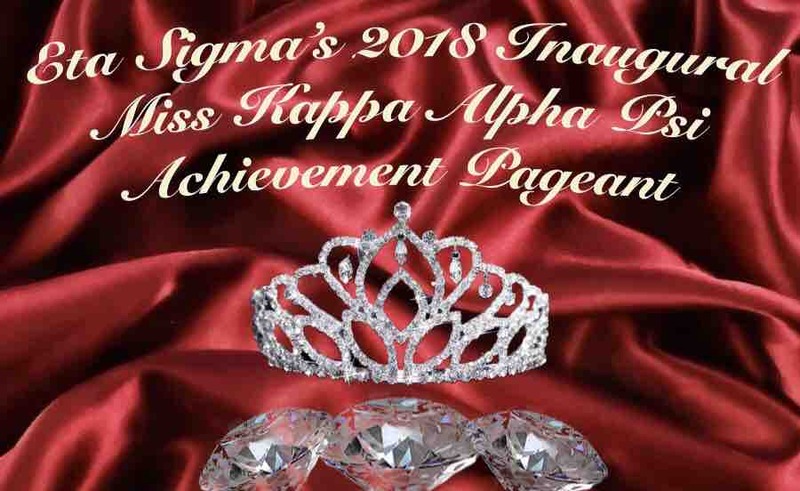 In addition to providing a space for celebrated achievement and success , the Miss Kappa Alpha Psi Achievement Pageant is unique in that it allows women to showcase their interests, talents, and work in depth through many different expressive avenues including theatrical expression, a question and answer segment, etc. It is an event that can provide insight to the products of the hard work that women at the University of Virginia put forth every semester. This would benefit the UVa community by inspiring philanthropy, academic success, and artistic expression by women at UVa.